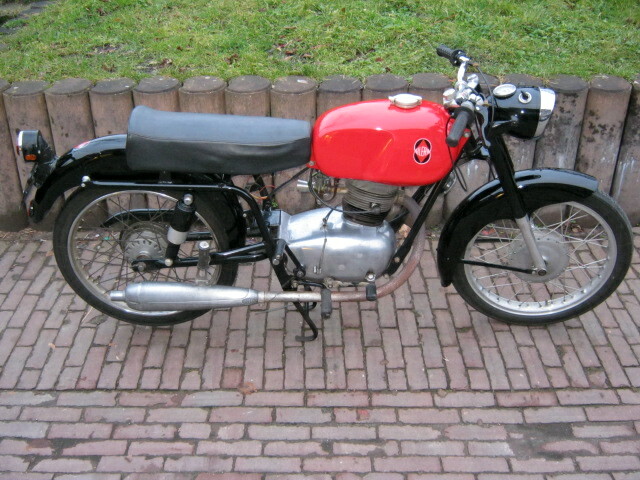 This Gilera Sport was delivered new in Holland and is still with the original logbook. Bike looks nice and runs well. 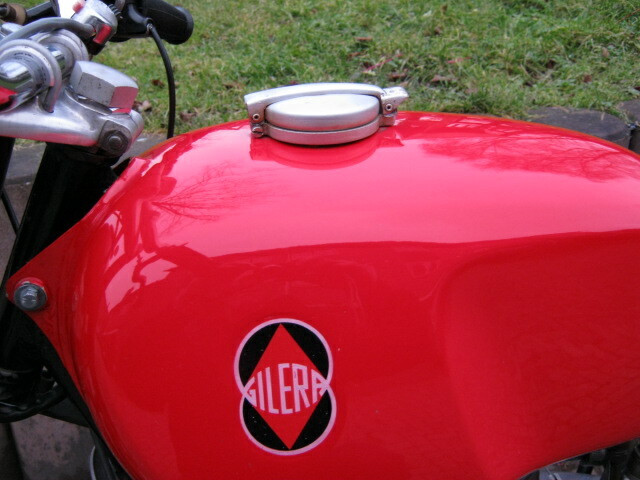 Rather rare, not many where sold new in Holland then.